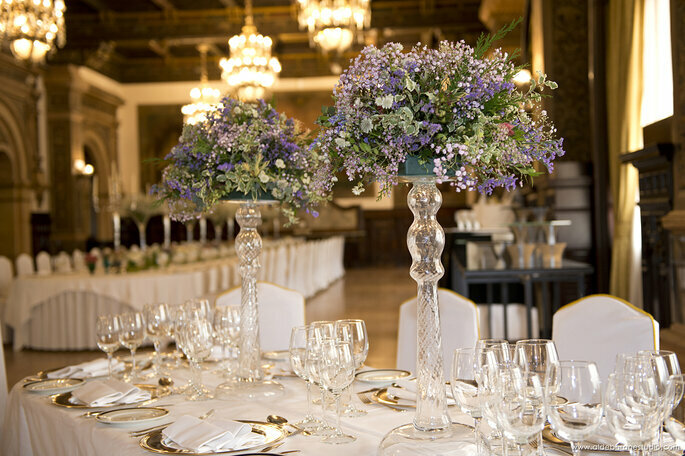 Your wedding day only comes around once in a lifetime, so why not give it the wow factor that it deserves in a stunning location, and where better than Spain? 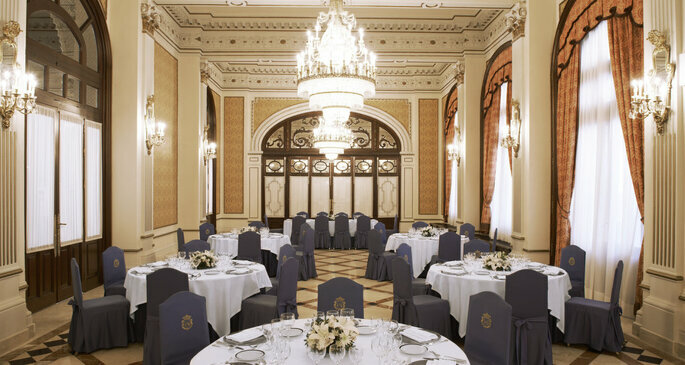 Hotel Alfonso XIII is one of the most breathtaking venues in Seville and is perfect for your destination wedding! This beautiful location is the ideal place to create wonderful memories of your big day that will last a lifetime! 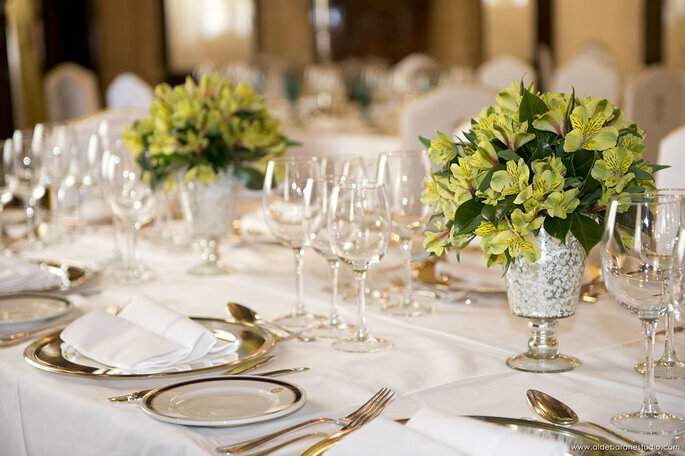 There are many factors that contribute to a successful wedding day, but one of the most important has to be the wedding venue. It is here that you will be joined by all of your loved ones to celebrate one of the most magical days of your life, so it must be perfect! 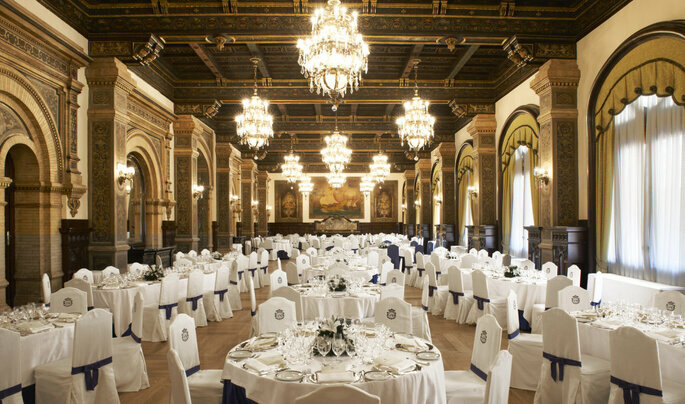 At Hotel Alfonso XIII you will find everything that you could possibly imagine in a venue and more! The hotel is steeped in history and the architecture is simply breathtaking. It will add an extra special touch to your wedding. 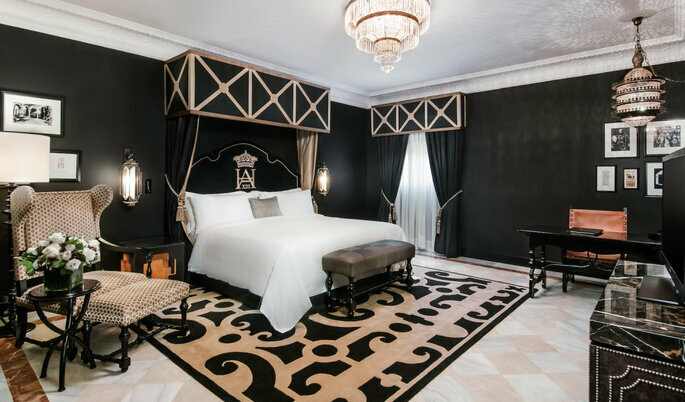 Founded in 1928 this hotel features typical Iberian architecture, Mudéjar style, which is a very popular style throughout the world. Your guests will be stunned at the beauty of this hotel, making it is the perfect setting for a romantic destination wedding. 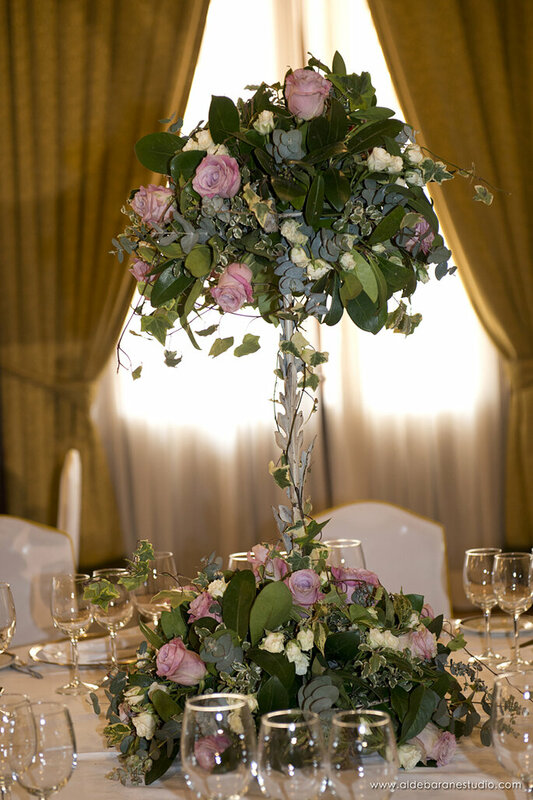 The excellent service and attention to detail that this hotel offers will make your wedding day a wonderful experience. 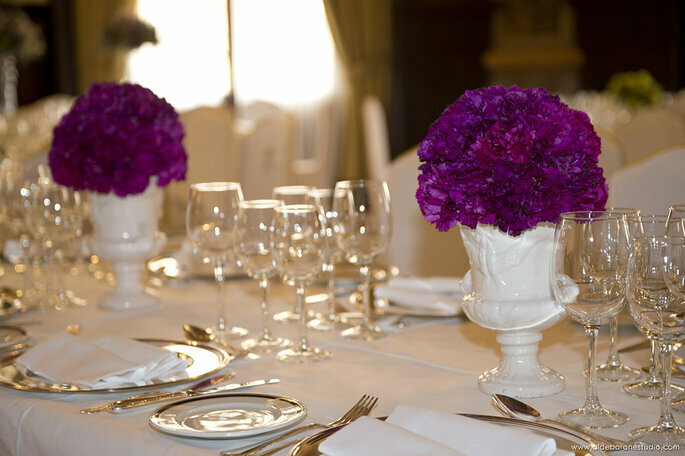 You can also take advantage of the exclusive services they offer such as; a pre wedding cocktail and menu tasting session, on site parking, and accomodation for your guests on the night of your wedding, in one of their many extravagant rooms. There are also other special offers and discounts on food and drinks depending on the date of your wedding. You don’t want to miss out on the chance of a special discount! There are many stunning bedrooms which are perfect for your wedding guests, and up to 250 people can be accomodated. All rooms come fully equipped with everything you could need for a perfect stay! It is thanks to the fabulous facilities that it is one of the most prestigious hotels in the world. 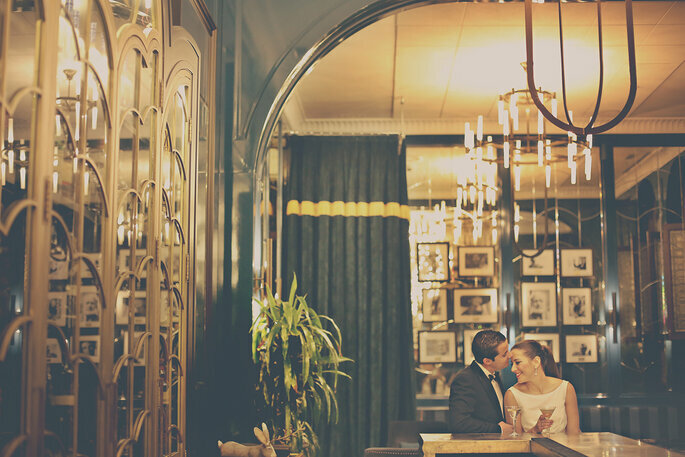 The recently renovated hotel oozes glamour and sophistication, your wedding is sure to be one to remember if you celebrate it here! 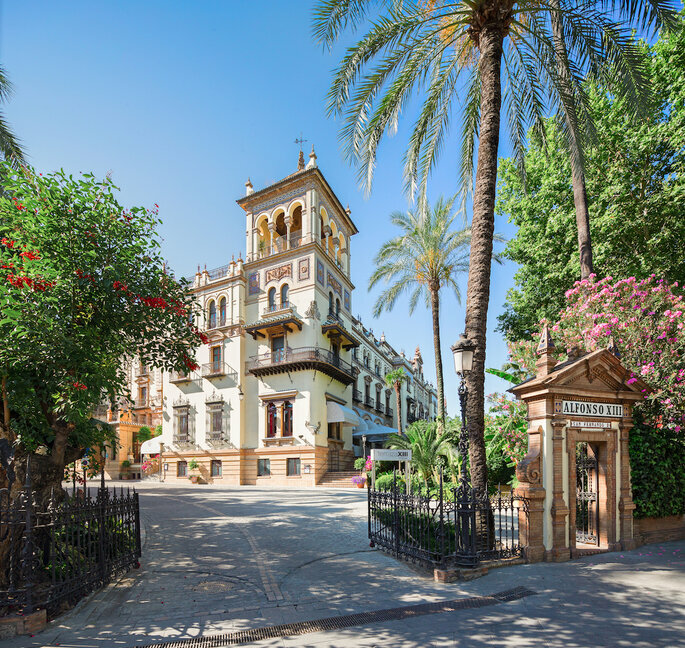 So if you’re thinking of celebrating your wedding in one of the most spectacular venues in Seville then Hotel Alfonso XIII is the one for you! A stylish and chic wedding in Spain…we can’t think of anything better!